Dr. Martin Luther King, third from right, marchers across the Alabama River on the first of a five day, 50 mile march to the state capitol at Montgomery, Ala., on March 21, 1965. Music was an essential part of the civil rights movement. 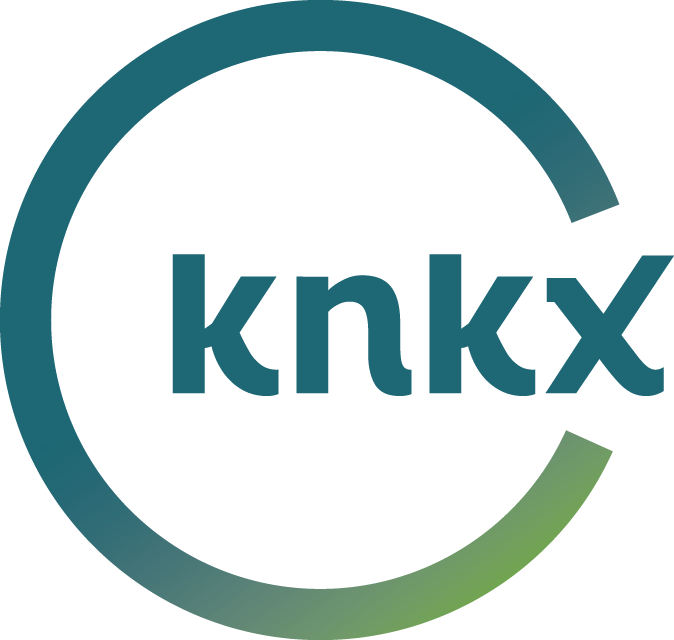 This weekend, KNKX’s John Kessler will host a special hourlong program highlighting the most important songs of the era, as well as the milestones they marked. The 1950s through the 1970s was a time when African-Americans were seeking the legal rights that other Americans already had. Through countless marches, speeches and rallies, African-Americans created one of the greatest social justice movements in American history. 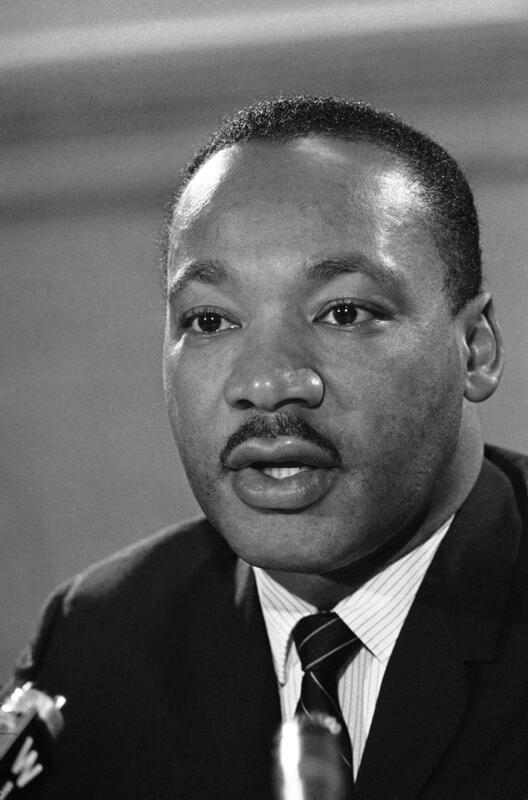 Martin Luther King Jr. in 1964. During our special program — Jan. 19 and 20 at 7 p.m. — listeners will hear artists such as Odetta, a folk singer considered the voice of the movement, and The Freedom Singers, a group of young activists who fused black church singing with protest songs and performed at the March on Washington. Be sure to visit knkx.org following the show, to relive all the music celebrating Martin Luther King Jr. and the the civil rights movement.